The evil Black Swallow-wort thinks it’s so clever, dying down and hiding under the fallen leaves. 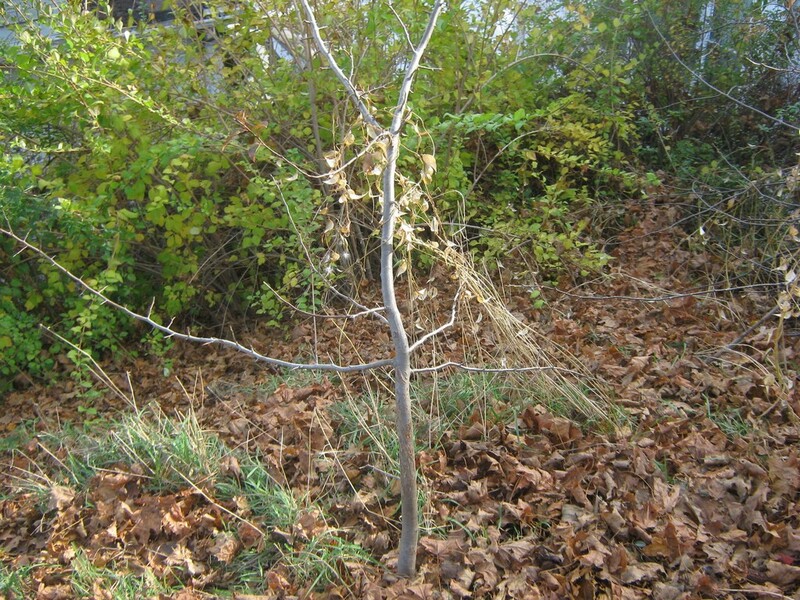 Too bad for the weed it forgot that leaves falling would reveal where it’s trying to reach up into the crab apple trees and drag them down. So I plunged into the fray one last time, wielding my deadly digging tool. I traced the worst of the evil-doers down to their roots and dug them up. And with that, it’s the end of the fighting season. Time to declare victory and go inside.